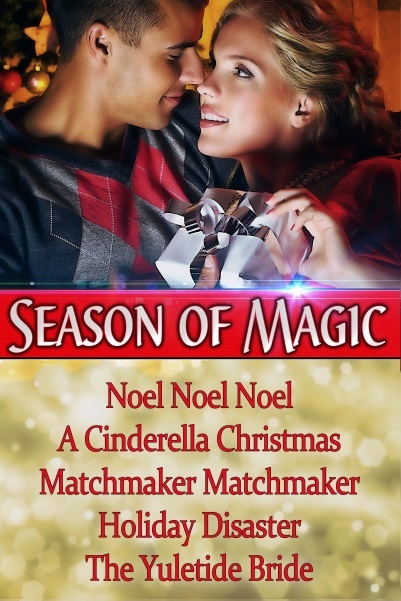 I never thought about writing a series, and when I was asked to join the amazing authors of Season of Magic and write a holiday novella, I didn’t expect my story, The Yuletide Bride, to lead into one. But, I’m getting ahead of myself in the telling of how this happened. I had never written a novella before. I was thrilled at being invited to join these remarkable authors involved and couldn’t wait to get started. Now as often times it happens to authors, I sat before the computer staring at a blank page with the cursor flashing and no idea what to write. And then the idea for The Yuletide Bride blossomed, and I allowed the characters to reveal their story as I typed. But a funny thing happened. When I had finished telling the story of Stuart Nelson, I found that I wasn’t through with the other wonderful characters of the story. 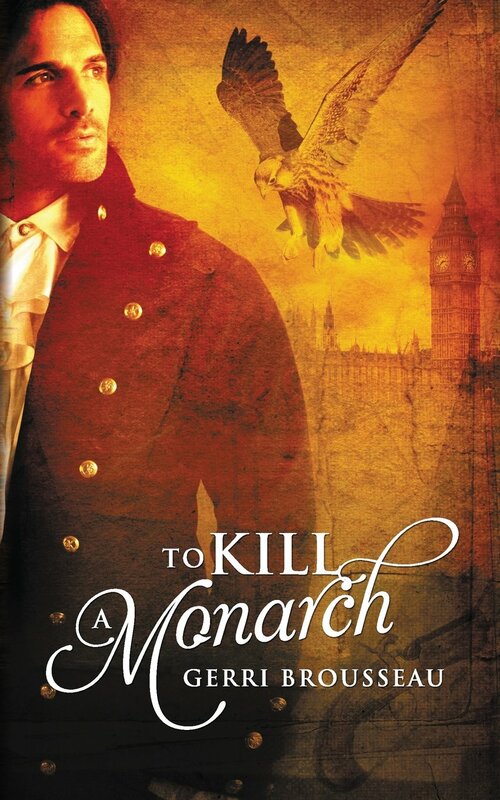 Stuart Nelson’s father, Lord Robert, always the quintessential gentleman that he is, politely requested that he have the opportunity to tell the beloved readers a story of his own. Thus, Puppy Love was written and published in the second Season of Series, Season of Love Box Set. Ah, now I should feel a sense of completion, and yet I did not. I pondered this for a day or so when I was promptly scolded and brought to task by the powerful Dowager Duchess, Lady Esther who insisted that her tale be told. Thus, Enticed by a Laird was born. 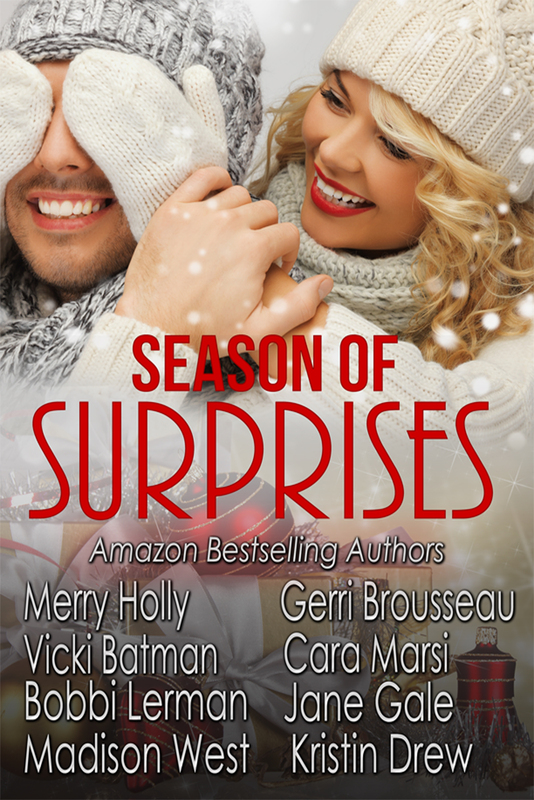 This feisty grand dame’s story appears in the Season of Surprises Holiday Box Set. And now I certainly must be finished, I thought. But alas, that was not the case. Far in the recesses of my mind a small voice echoed, a voice from novella’s past. Surely the dear readers would want to know what became of the villainous Lady Roxanne who tried to thwart Stuart Nelson’s plans in The Yuletide Bride. Could it be that the villain, our relentless antagonist of The Yuletide Bride should now become the heroine? 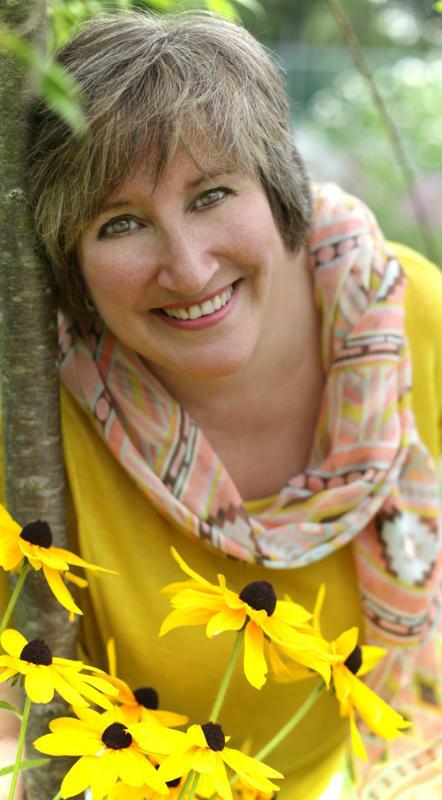 Would Lady Roxanne Rothchild finally find her happily ever after? 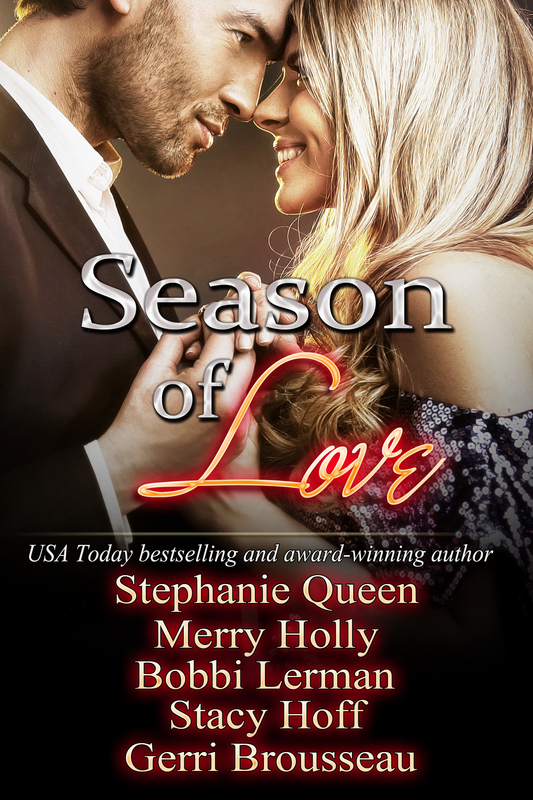 Well dear readers, you are sure to find out because her story will be told in A Promise of Forever, set to release this coming holiday season in Season of Promise. I have to tell you that writing of a series, although unexpected, was so much fun; and working with a group of fantastic authors so enjoyable that I look forward to being invited to take part in more to come. Gerri was born and raised in Connecticut. She attended Connecticut State University. One night after a strange dream about a dream catcher, she was inspired to write According To Legend. Most of the novel was written while she commuted to and from work on the train. 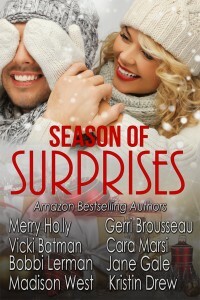 Since that time, Gerri has also written A Pirate’s Ransom, To Kill a Monarch, The Yuletide Bride (in the Season of Magic Anthology), Puppy Love (in the Season of Love Anthology), Enticed by a Laird (in the Season of Surprises Anthology), and coming this Christmas A Promise of Forever (in the Season of Promises Holiday Anthology). 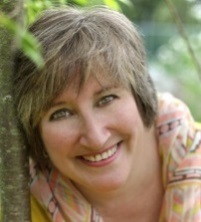 In 2012 Gerri served as the Secretary of the Board of Directors of the Connecticut Chapter of Romance Writers of America and is also a member of Romance Writers of America. Gerri has also served on the Board of Directors of CTRWA as a Member-At-Large. Gerri still lives in Connecticut with her beloved pug, Mimi. 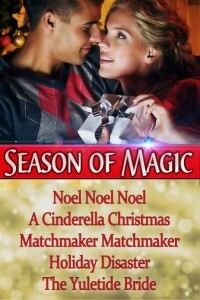 This entry was posted in Amazon, Barnes and Noble, Christmas story, dreams, ebook., General, Gerri Brousseau, Gypsy, Historical, historical fiction, historical romance, Hot Romance., Pirate's Ransom, rejections, relationships, Romance, Suspense, time travel romance, writers and tagged A Pirate's Ransom, According to Legend, Blackbeard, Coming in 2016 Season of Promise, Gerri Brousseau, Romance Contemporary. Romane, Romance Historical, Season of Love, Season of Magic, Season of Series, Season of Surprises, To Kill a Monarch. Bookmark the permalink. 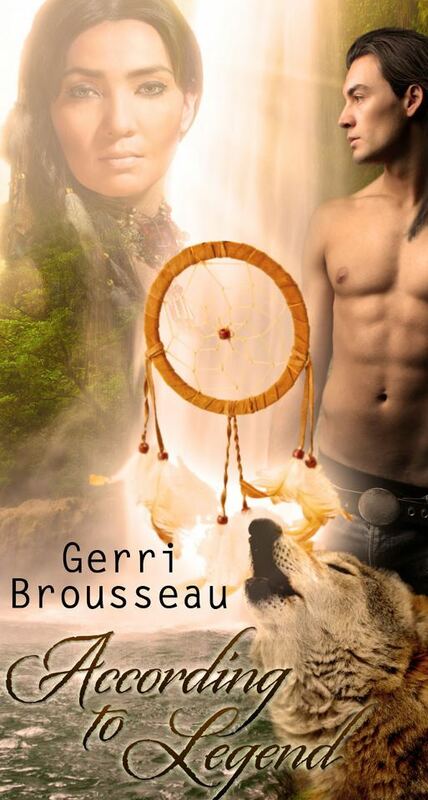 Love your books Gerri and am looking forward to the next one. I keep watch out for them. Historical fiction is my genre and I learned things from your books unexpectedly. Your future is bright! Thank you so much. 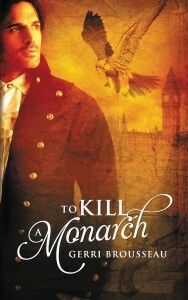 I really do love writing historical romance. The next will be A Promise of Forever, which will be in the Holiday Anthology, Season of Promises. In the meantime, I am working on a few other projects and hopefully will have more news to share soon. I’m thrilled that you enjoy my work and appreciate your comments. Gerri, I’m glad you’re part of this series. When I was creating it I wanted variety in each story. Your historical romances are wonderful, and compliment the romantic comedies, contemporary romances and the ones with a hint of fantasy in them. Thank you, Marian for inviting me both here today and to be part if the “Season of” anthology projects. I have enjoyed it tremendously. I hope the readers love reading these stories as much as I loved writing them. I’m sure they do, Gerri.